Certificate of Insurance | Bounce Houses R Us | water slide and bounce house rentals in Glenview, Illinois . If you are holding your event in a public park or in a forest preserve, and you wish to include any of our rental equipment, you will most likely be required by the park or forest preserve owner (such as the Forest Preserve District of Cook County) to give to them a certificate of insurance from Bounce Houses R Us. We can provide this for you. 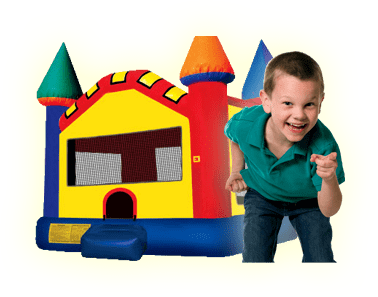 In addition, many schools, churches, park districts, cities, villages and governmental bodies are customers of Bounce Houses R Us, and we want them to know that we can provide them with a certificate of insurance when they rent from us for their own events. 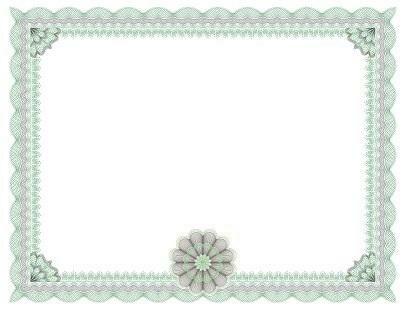 The cost to obtain the service for a certificate of insurance from us is $45.00.